Comments: Grows satisfactorily in dry, rocky and gravelly soils. 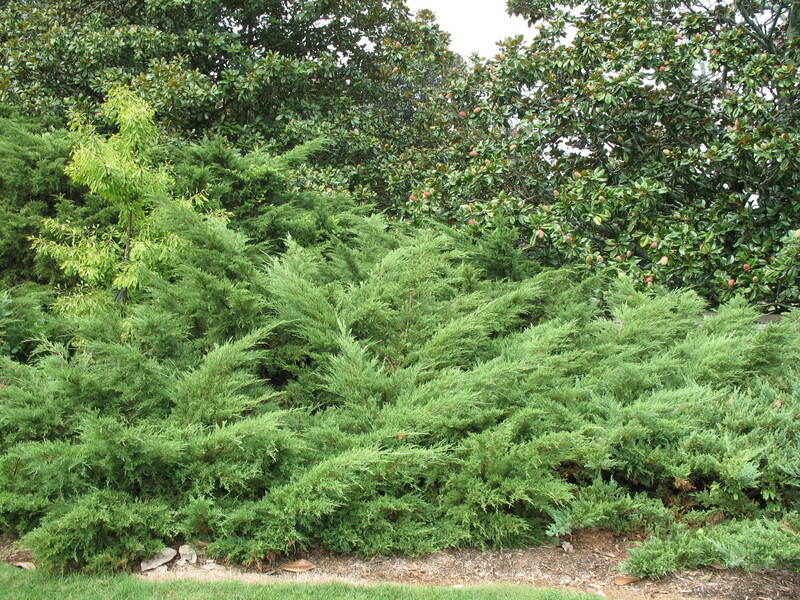 This long-lived shrub is used in mass plantings. Bagworms seem to like this juniper.